The current class of Seniors are painting up a storm. Since starting these classes in September of 2009, they have completed over 40 works of art. The maximum class size has been dropped from eight to six folks so that I have enough time to spend with each artist. Each artist has 27 weekly classes and there is a waiting list to get in. Here are four more of their works. Deb T. completed two pen and ink drawings. 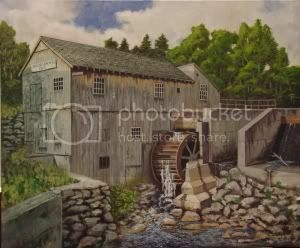 Jerry F. completed another work. 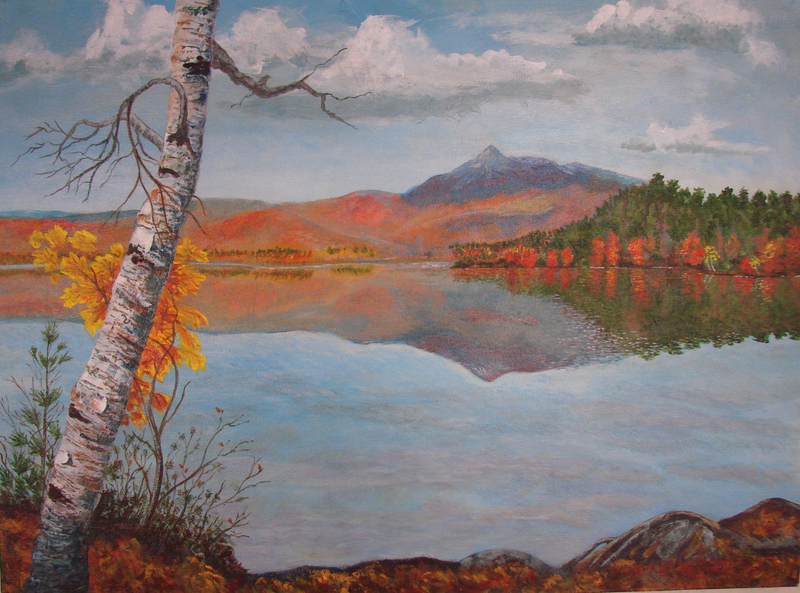 Joanne K. completed her fall painting. This entry was posted in Student Works and tagged painting class. Bookmark the permalink.